Stay up to date with the Incinerator Gallery news straight to your inbox. 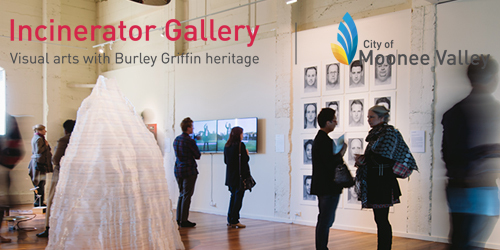 The monthly e-news will let you know about exhibitions, call for entries, school holiday workshops and more. We occasionally will send through the occasional special event invitation and other events in the middle of the month too.